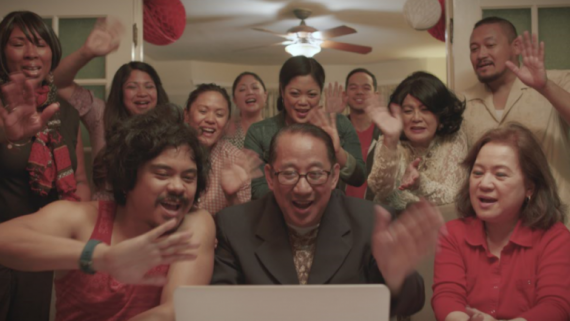 Highlighting Filipino American filmmakers at CAAMFest 2018! 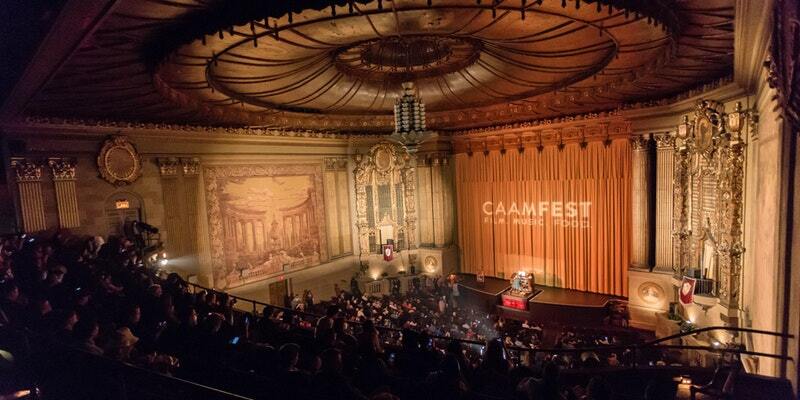 CAAMFest is back and more exciting than ever! Join us for our annual CAAMFest Sneak Preview for a screening of some of the most enthralling shorts and exclusive excerpts from CAAMFest 2018. Meet and network with fellow members of the CAAM family at the beautiful theater of Airbnb’s headquarters in San Francisco. 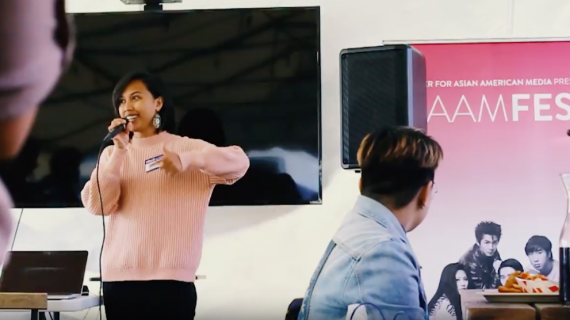 The Center for Asian American Media (CAAM) is pleased to announce that CAAMFest 2018 will take place May 10-24 in the San Francisco Bay Area. The short film director and associate professor at California College of the Arts shares tips on finding joy through the film festival submission process! The director of “A Village Called Versailles” and “Out Run” shares tips on how to present a professional film festival submission. Five tips from the director of “Forever, Chinatown,” including how to budget for film festivals and strategizing audience outreach.